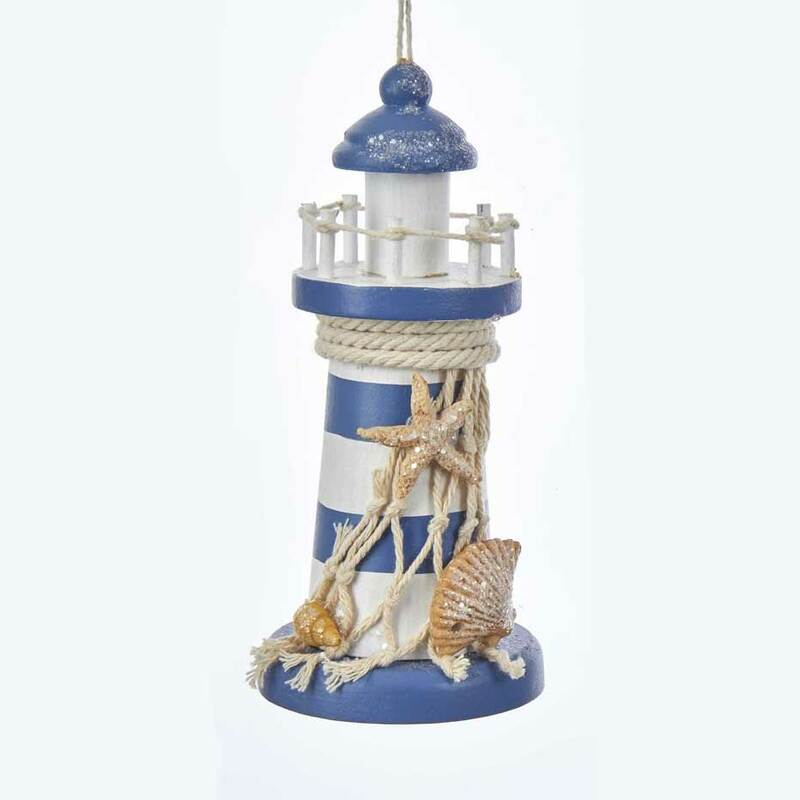 Encapsulate the detailed elegance of the ocean shore with this 5" striped lighthouse wood coastal Christmas tree ornament. 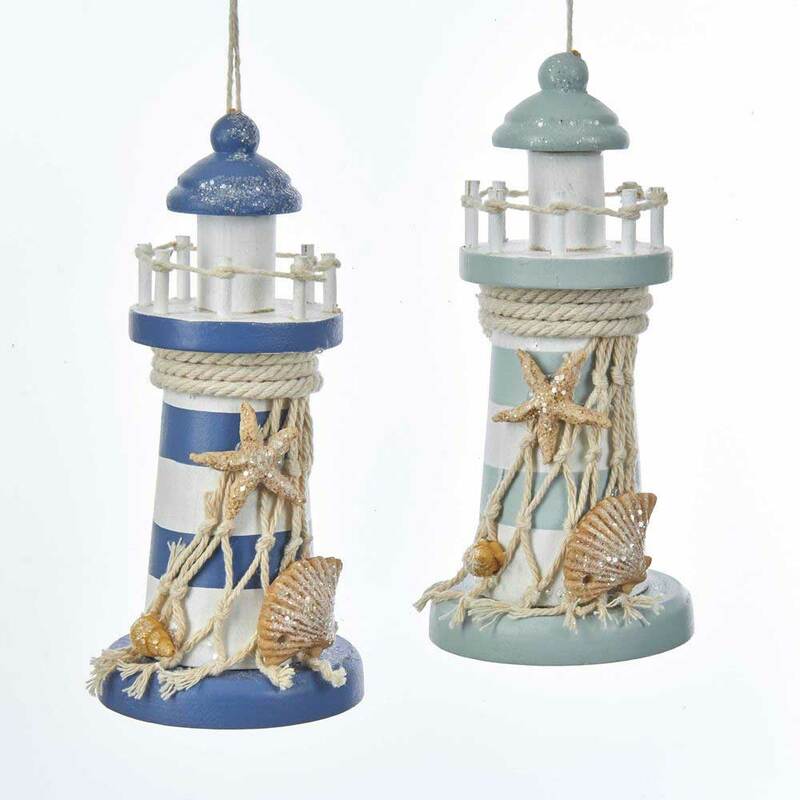 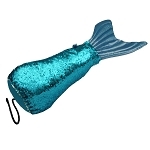 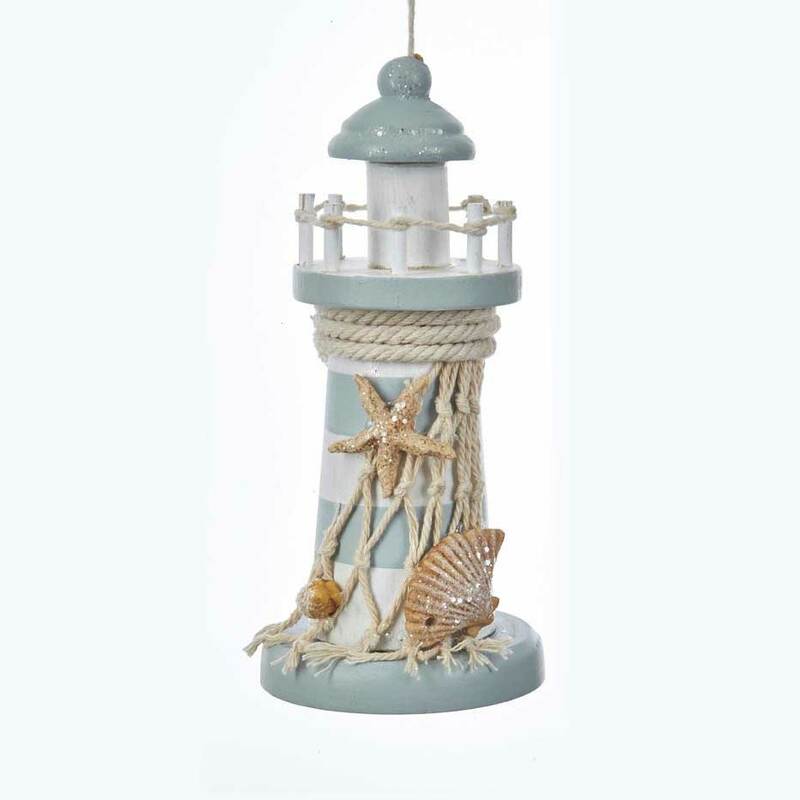 Available in aqua-gray & white or blue & white stripes, this stylish nautical icon is decorated with a fishing net, rope, miniature resin starfish and sea shells. 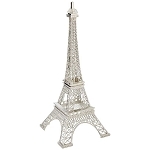 A rope railing encircles the cupola with a smattering of clear glitter sparkles on the roof. 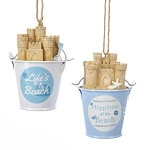 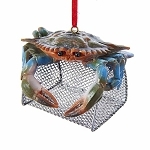 Create your own unique coastal Christmas by incorporating nautical, boating, fishing, beach, surfing, sea life, ocean and underwater elements into your yuletide decor. 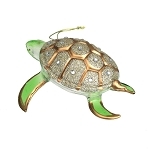 This ornament was purchased as a gift for a friend who just published a book on Lighthousees. 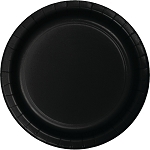 It was a big hit. 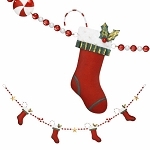 Metal Stockings With Candy Canes Garland - 54"